24 hour fitness! Please see 24/7 Fitness, see Registration tab below. Participants are required to wear OSHA approved eye protection at all times during play. Street shoes or fitness shoes that will mark the floors or equipment are not permitted. Footwear worn outdoors is prohibited on the basketball courts and the indoor racquetball courts. Reservation periods are for one hour, beginning on the hour. Only one reservation per person, per day will be accepted. A 15 minute grace period is permitted before the court is declared open. Authorized patrons may call the same day for reservations, in accordance with the schedule above. The aerobics room has a special cushioned floor which is available on a first come first serve basis for stretching or unit aerobics classes when the room is not reserved for classes held through the facility. 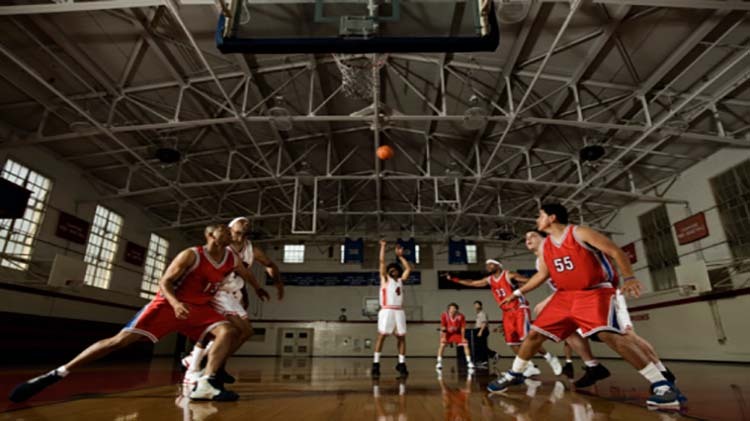 The facility has two basketball courts which are available on a first come, first serve basis. Pickup basketball games are offered at lunch time and evening. Each player must be present to sign up on the list. Volleyball may be set up during non-pickup game times. Requests for volleyball court set-up must be made through the Facility Manager. Patrons must wipe down equipment after each use. Use weight collars at all times. Gym bags are not authorized in the cardio / weight room. Limit workout to 30 minutes per machine, per person. Wipe down the machine after each use. Active Duty, Reservists, Retirees, and their family members with military ID card. DOD civilians, Retired Civilians, and their immediate dependents up to 21 years of age. DoD Contract Personnel and their family members will no longer be eligible. Non-DoD Federal Employees working on the Installation will no longer be eligible. Children of DoD Civilian employees are eligible only up to the age of 21. Children of Retired DoD Civilian employees are eligible only up to the age of 21. Gaffney and Murphy Fitness Centers are solely funded by appropriated funds. The money received to maintain the facilities and their equipment is based on the Installations Active Duty Service Member population. These funds do not take into account the wear and tear of the current amount of individuals being admitted into the facilities. In attempting to accommodate the majority of individuals on the Installation, DFMWR is jeopardizing the ability to provide a first class fitness center for Active Duty Service Members. Due to this, DFMWR must alter its current eligibility standards for both facilities. Ensuring our Service Members are "Mission Ready" is our top priority. Thank you for your understanding and cooperation during this time of transition. Open toed footwear, boots, dress shoes, jeans, dress slacks, skirts, dresses, unsafe or offensive attire are strictly prohibited. Athletic attire appropriate to the activity is mandated to ensure the safety, personal hygiene and protection of customers and property. Shirt, shorts/pants, and shoes are required at all times while working out in the fitness centers (except pool). ACU’s/BDU’s are allowed to be worn in the weight room only for Active Duty Soldiers. Active duty, retirees and their spouses 18 & over may sponsor 2 guests (13 & over) per visit. Guests must show a valid ID or proof of age to enter the facility. You must stay with your guests at all times while in the facility. Dependents, civilians, contractors assigned to FT Meade and their family members, are not allowed to sign in guests. Authorized children ages 13-17 may use the fitness center with an authorized adult/patron. Children must have an ID or document with proof of age to enter the facility. The adult must be with the adolescent at all times. Children 13-17 must be able to swim at least 4 lengths of the pool without assistance of training equipment to participate in lap swimming hours. Children under 13 may only use the pool during recreational swim (when offered), swim lessons, or a designated CYS scheduled program only. If children are present during intramural games, they must be supervised by an authorized adult who is not participating in the activity. No food is allowed inside the facility. Only water is allowed during workouts and intramurals. Plastic sports bottles with a non-spill, snap close drinking spout (biking water bottles) may be filled with water only and used inside the facility. All other beverage containers and food items are restricted to the lobby or outside. It is the patron’s responsibility to secure their valuables while utilizing Gaffney Fitness center and Murphy Field House. MWR will not be held responsible for patrons’ property. Please bring your own lock for lockers. Staff may not safe guard personal property. Use of foul language (cursing), yelling, fighting or heated arguments will not be tolerated at anytime for any reason. Gaffney / Murphy staff will handle inappropriate behavior in accordance with Standards of Operation Procedures. Gaffney Fitness Center is now offering a personal training program. Those interested must be able to show a proper ID to use the facility. Your personalized consult to determine your fitness goals is free! Check out each trainer's specialties, certifications, and pricing package. Please contact Gaffney Fitness Center for more information and to learn how to schedule sessions with your new personal trainer. 3 Site Caliper Body Composition (bodyfat) Group Testing. This is non-invasive testing. 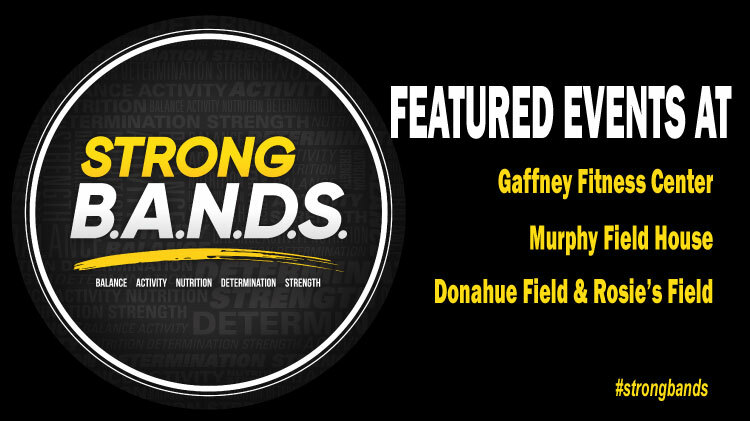 Call the Fitness Coordinator at +1(301)677-2349 for an appointment at Gaffney or Murphy Fitness Centers. Pekiti TirsiaKali (Filipino Martial Arts) - Saturday: 1-2 p.m.
Jiu-Jitsu - Monday(advance): 6-8 p.m., Tuesday and Thursday: 6-8 p.m.
MMA (Mixed Martial Arts) - 2nd and 4th Saturday: 10-11:30 a.m. Participants are encouraged to bring gloves if they have them. Cost is free and open to all authorized users. Must be 18+, have a valid military, MWR, DOD Civilian ID Card, or be accompanied by authorized patron. If interested please call +1(301)677-3716. The Sports dept will advertise each program through MWR before the start of the season. Follow all of our programs at www.quickscores.comfor detail information on when leagues start and team schedules. Murphy Field House is now offering patrons unmanned and extended hours, beyond normal operating hours. Murphy Field House will be open 24/7 to authorized registered patrons 18 years and older. Registration is required to gain access to the facility by fingerprint reader. 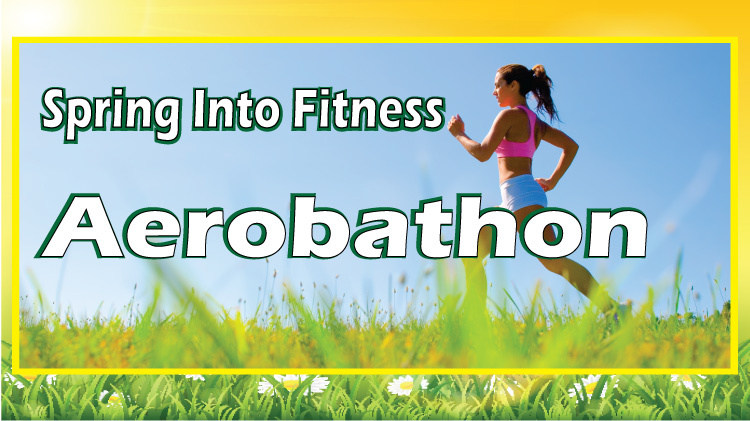 Please visit Gaffney Fitness Center, or Murphy Field House for a copy of the registration form. Please call +1(301)677-3716 if you have questions.